Our organization holds specialization in manufacturing, supplying, trading and exporting Juice Equipment of high quality. 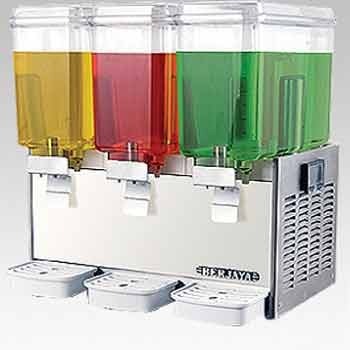 These juice equipment are highly demanded around the globe for their flawless performance and longer functional life. We manufacture these trendy juice equipment under the guidance of our skilled professionals who guide us throughout the procedure of fabricating ensuring high efficiency and great reliability. 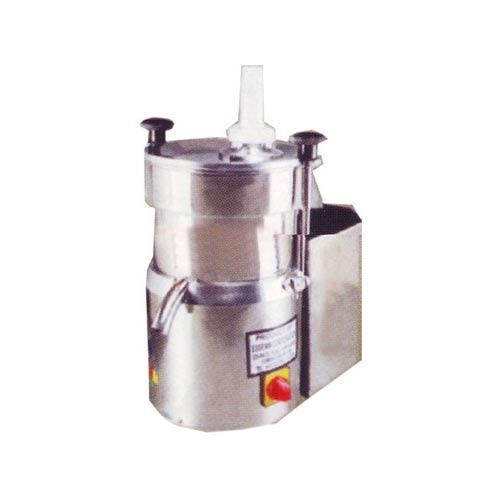 These juice equipment are manufactured in strict adherence with set industrial norms and standards. 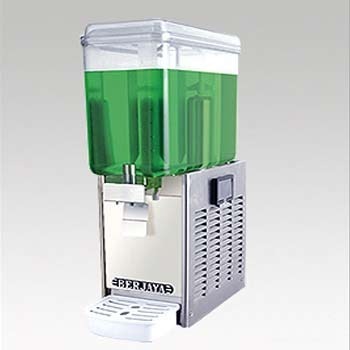 Customers can avail custom-made juice equipment from us as per their needs and requirements. 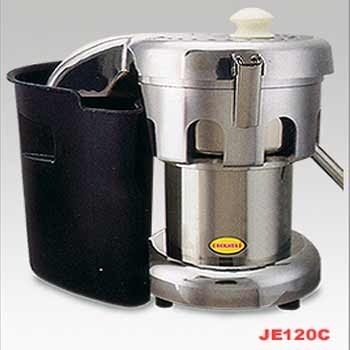 Being leaders in the industry, we are manufacturing, supplying and exporting a wide range of Steel Juicer. 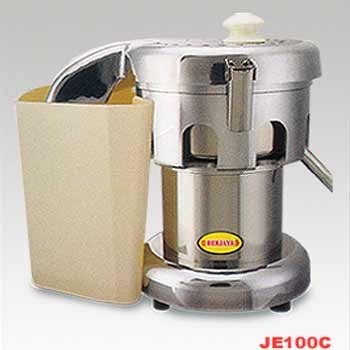 The juicers that we offer are made up of high grade components. These juicers are precisely designed in a variety of designs, colors and sizes. 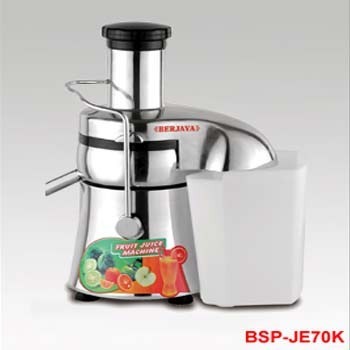 These juicers consume less power and extract maximum juice from the fruits. Our range is widely used in juice corners, shops, hotels and in homes to extract juice from all type of fruits and vegetables. Available with us is a vast array of Juice Extractor with Pulp Container that are manufactured by our dexterous team of professionals at our technologically advanced infrastructure. These juice extractors are highly reliable as these are tested for quality by us at various levels of production. Customers can avail these qualitative product from us. Moreover, we also provide door-step delivery of these qualitative product within stipulated time. Owing to our rich industrial experience, we are manufacturing, supplying and exporting a wide variety of Juice Extractor with Pulp Container. These containers are manufactured using quality-approved raw material procured from reliable and trustworthy vendors. In addition, we stringently test these products for quality through various quality checking procedures ensuring qualitative product at customer's end. Packing Dimensions (inches)(LxWxH) 9 3/8" x 18 3/4" x 29 1/2"
Packing Dimensions (inches) (L x W x H) 9 3/8" x 18 3/4" x 29 1/2" 17 1/2" x 18 3/4" x 29 1/2" 25 7/8" x 18 3/4" x 29 1/2"
Packing Dimensions (inches)(L x W x H) 9 3/8" x 18 3/4" x 29 1/2" 17 1/2" x 18 3/4" x 29 1/2" 25 7/8" x 18 3/4" x 29 1/2"
With an aim to stand tall on the expectations of patrons, we are engaged in offering Semi Automatic Coffee Machines. These semi automatic coffee machines are manufactured and designed under the strict supervision of our quality controllers. 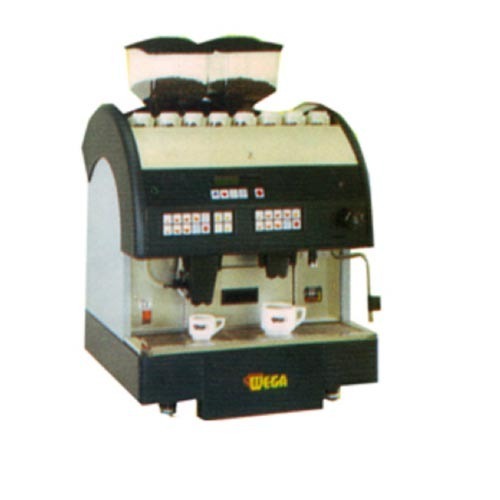 These coffee machines are widely used in various occasions such as marriage parties, get together and in meetings to prepare bulk quantity of coffee in shorter time. Our clients can avail an extensive range of Orange Juice Machines from us. These machines are made up of premium quality components that are procured from the vendors that are chosen after complete market research. 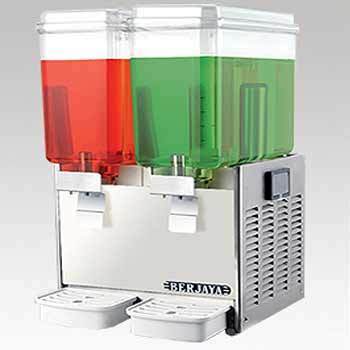 The offered juice machines are designed precisely and creatively in such a way that one can get maximum juice from oranges with these juicers. 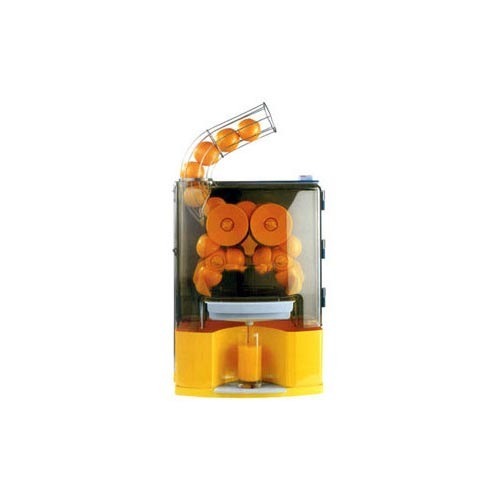 Our machines are known for unique features like the user do not need to touch the orange in the entire process as the machines controls the process automatically. We are a trusted organization engaged in catering to the variegated requirements of the clients by providing optimum-grade Fully Automatic Coffee Machines. We procure raw material from our vast vendor base to ensure that our products are best class Fully automatic coffee machines. 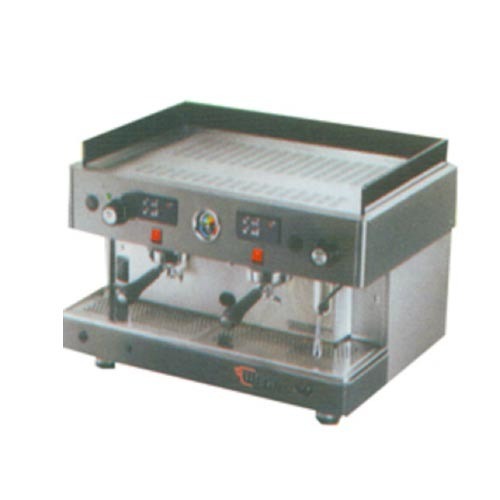 These Fully Automatic Coffee Machines are widely used in various occasions such as marriage parties, get together and in meetings to prepare bulk quantity of coffee in shorter time.